When a middle-aged single mother suffers a mental breakdown while caring for her children, the desperate fight for survival typical of her life intensified. Born into a large family and abused by her father, she'd faced adversity before, but this would prove to be her greatest test. <br /> Grappling with the brutal, damaging legacy of her upbringing and the dark secret about one of her sisters, her biggest hurdle was to overcome the desire to abuse her own baby boy. Finally, after years of struggling to care for her kids, she achieves mental fortitude, and her goal of becoming the perfect mother. 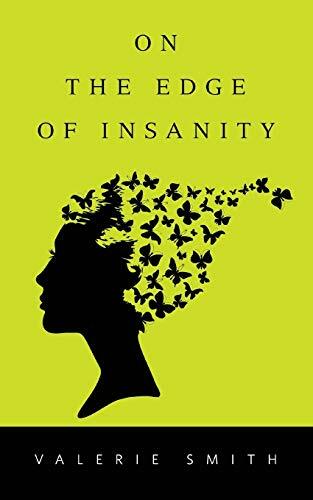 <br /> On Edge of Insanity follows the story of one woman's tenacity in the face of seemingly insurmountable odds, on her journey to find normality in a world of madness.